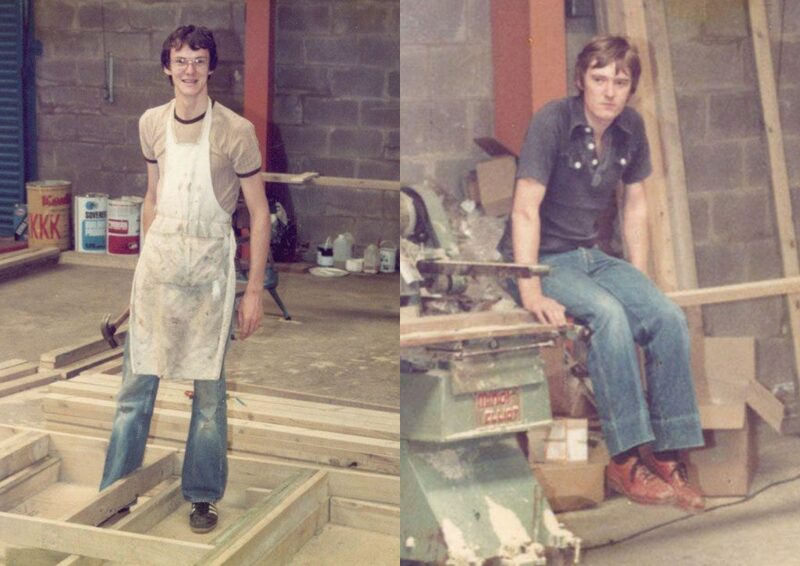 In November 1982, Colin Taylor and Barrie Lane started Taylor Lane Timber Frame Ltd. Each with a decade of timber frame experience, they began building frames in a small factory unit in Hereford. 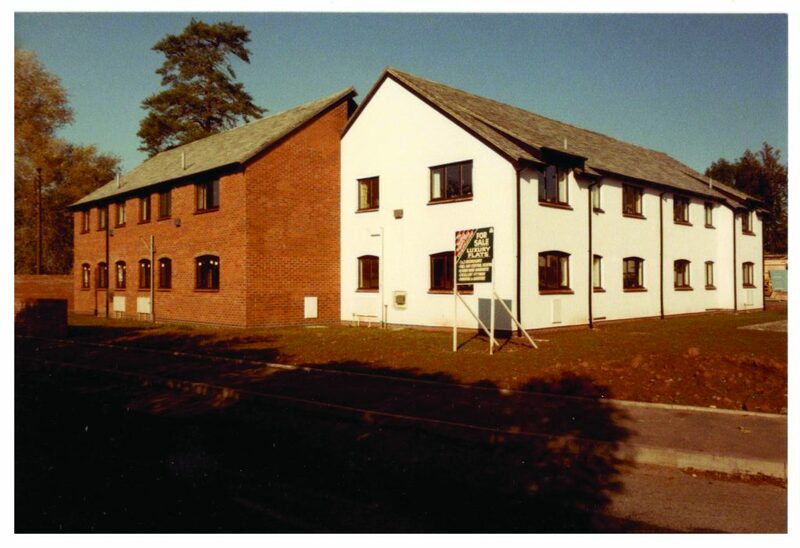 1987 saw us build our first purpose-built factory and offices on Chapel Road, Hereford. This remains our main site today. The office has been extended over the years to accommodate our 60+ office staff and the factory is now our steel fabrication building. 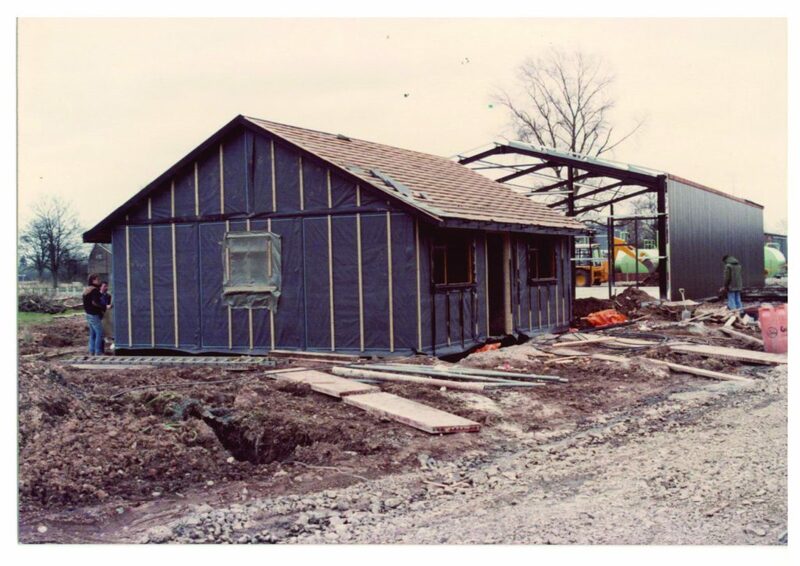 With a reputation for high-quality self-build and one-off properties, the 1990s saw us extend our offering, opening up to the commercial sector, providing kits for developers, contractors and local authorities. The commercial market has since grown to become our core business. 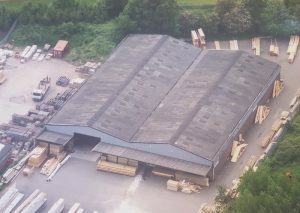 In the early 00s we purchased two further sites, Thorn and Gatehouse, also on the Rotherwas Industrial Estate, Hereford. 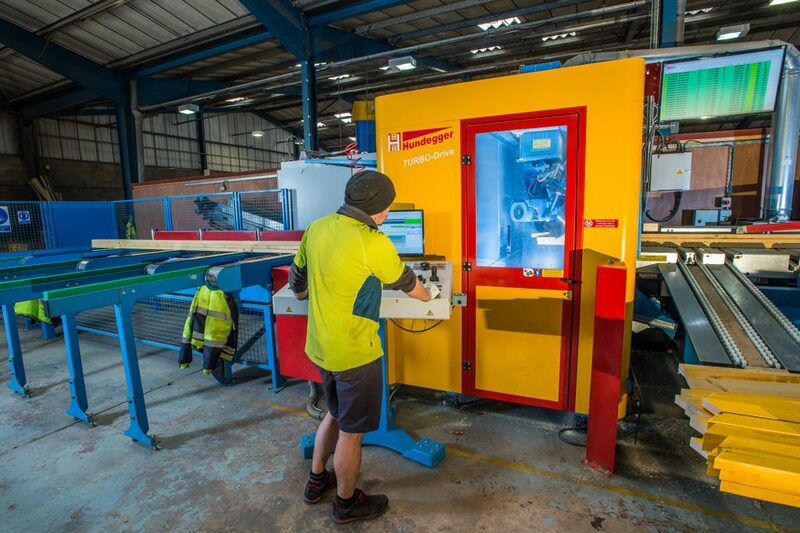 Aiding our expansion, these two factories remain key in our production process. "We have a long history with Taylor Lane. They have worked with Lovell and been part of our supply chain for well over 15 years, that I know to. When I have visited Hereford (on a number of occasions), it’s a welcoming business that’s open, honest and transparent on all matters commercial, design, technical. We quickly derived confidence that they were the right choice for us...and that’s been vindicated by performance onsite thereafter." "We had worked with them [Taylor Lane] previously and were happy to continue that relationship knowing the quality of the frame and the service that we would receive." "We had heard nothing but positive reviews about Taylor Lane and after meeting with Padraig [Taylor Lane’s self-build manager] and talking through our vision, we had no hesitation in our decision to build using a Taylor Lane frame. Padraig was fantastic throughout, as was the supply and delivery of the frame. 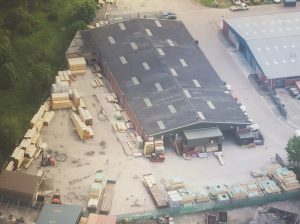 Every dealing we had with them was a pleasure"
"The supply and delivery of materials was well-managed and the quality was excellent. The erection of the frame was carried out promptly and professionally, and completed on programme." ©2019 Taylor Lane Timber Frame Limited. All rights reserved. Registered in England and Wales. Company number 03657606.